I had eczema for years and years, itchy all the time, a friend of mine recomend me this Lipikar lotion and the liquid soap and it works really well.. ive used this product for a month and i have been eczema free for few months now. Sarah, I'm sorry that your daughter also has eczema. I'll update you how it goes. Thanks , we have kinda found our routine to make her life comfy , biggest thing was finding the triggers , im always on the look out for new eczema products ! Amy, you're lucky your hands have not cracked. Once the skin cracks, it is very hard to mend in our climate. I really need to try this on my daughter! 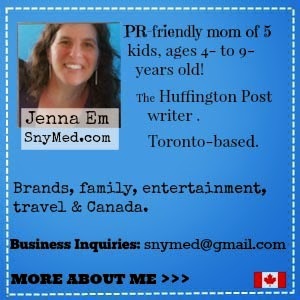 Both my daughter and husband suffer from eczema and we haven't found any products that we are totally happy with. It really pains me to see my daughter have to suffer with it. Trisha, I understand how you feel. It makes me so sad to see their skin so red and raw. My daughter has awful Eczema. It drives her crazy and I am always looking for something to help her. Debi, I'm so sorry that your daughter also has eczema. I find that with warmer weather, the eczema improves. I didn't know they had a product for kids, better saying kids friendly product! Loved it! Will share with a friend whose daughter has eczema! Poor thing, my Daughter grew up with eczema and it was horrible sometimes to get rid of it. Happy to see you found something that helps. I remember one of my younger brothers having similar problems when he was much younger. My Mom tried all sorts of things. I haven't seen this here in the US, I know there are a lot of people I know with family members with eczema that would probably likely try it. Winter is so tough on skin, and it is even worse when it is children who have to deal with dry itchy skin and eczema. Myself and both the boys suffer from it. I have found products that work over the years, but after a while they seem to stop and I will again be on the lookout for something new - so I will keep this in mind! My son suffers from eczema all the time, his elbows, lips, chin, hands. This winter has been horrible. He said he feels as though a million bugs are crawling on him. I have never heard of this product. I hope I can find it here in BC I'd love to try it for him. Winter skin is so painful and itchy! 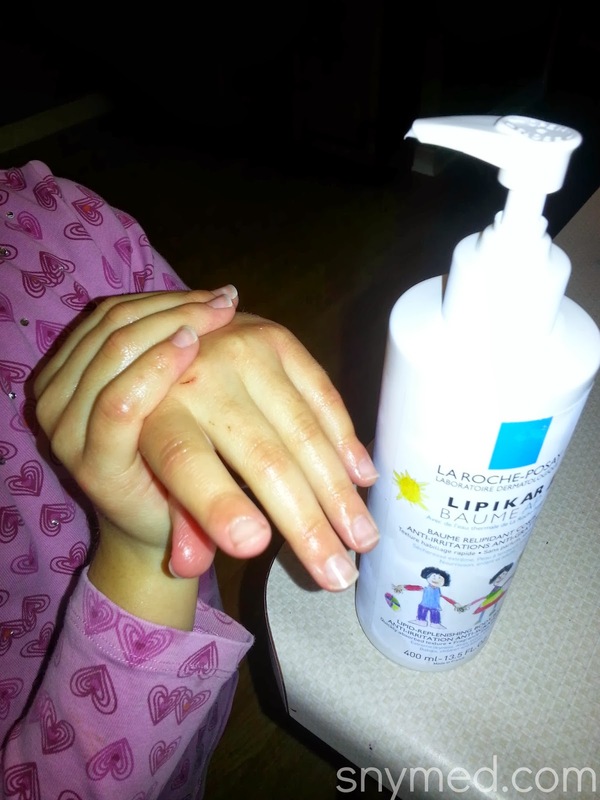 I am so glad to see that there are some amazing products like La Roche to help kids and parents get some relief. And what a great program that La Roche is offering to 100 families...that is amazing! I'm going to have to try this for myself. I get terrible winter eczema. 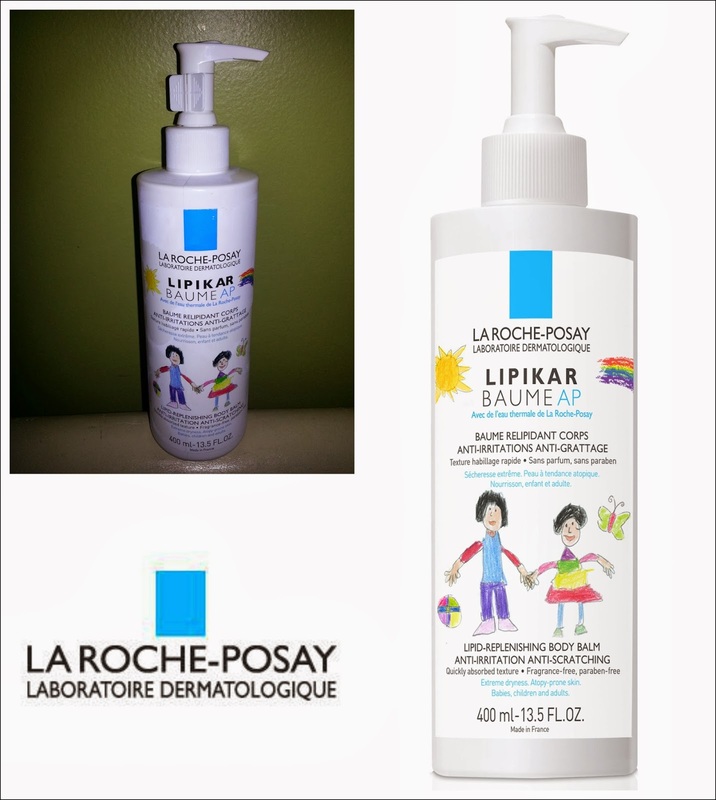 I have heard great things about La Roche Posay for eczema from a lot of my mommy friends. We haven't had the chance to try it since my son's eczema isn't too bad. I know it's highly recommended from other mommies. For the first time in their lives, their skin feels "normal"--actually soft! With this Citrus Clear Repair Moisturizer, their skin feels as close to normal as I think it possibly can. Even Eucerin cream and Vasoline doesn't make their skin feel this normal.